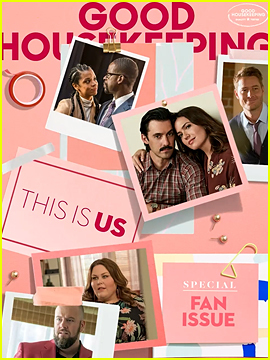 The cast and crew of This Is Us is on the first-ever digital special fan issue cover of GoodHousekeeping.com, out now. 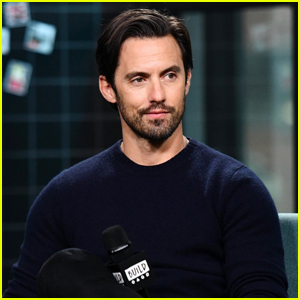 For more from the cast of This Is Us, head to GoodHousekeeping.com. 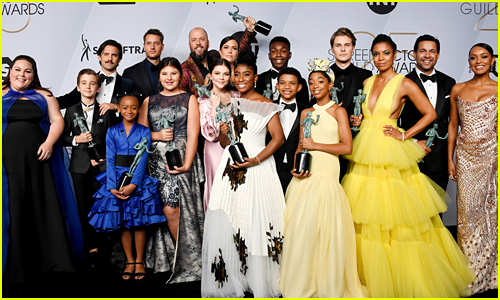 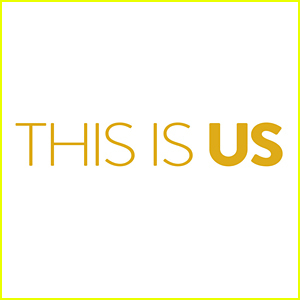 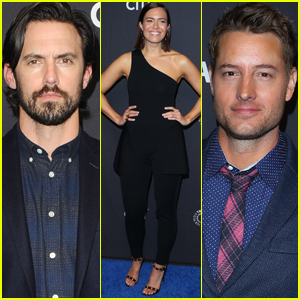 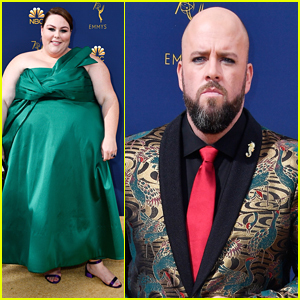 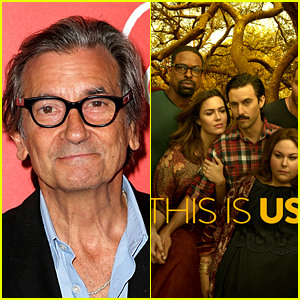 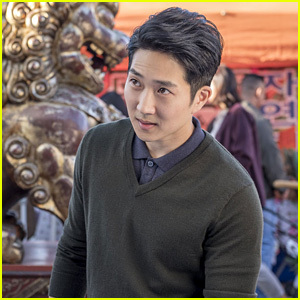 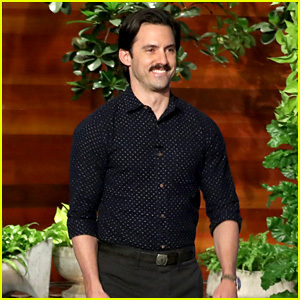 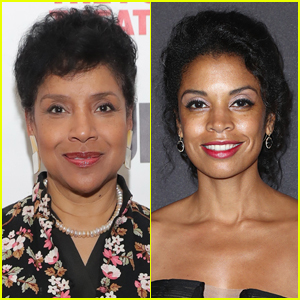 'This Is Us' Adds Key Cast Member After Mid-Season Finale Cliffhanger Ending! 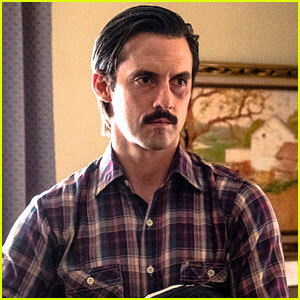 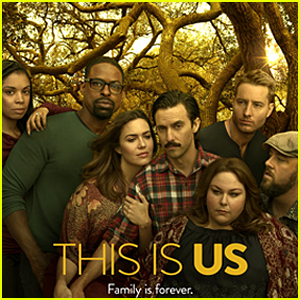 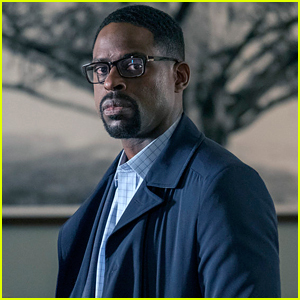 'This Is Us' Season 3 - Watch the First Clip! 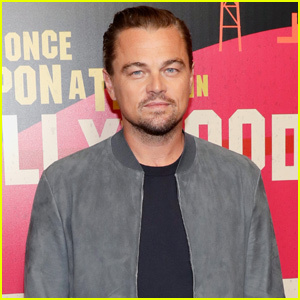 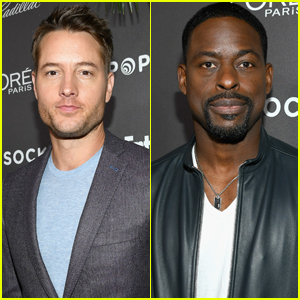 Justin Hartley Films 'This Is Us' Scenes in Philadelphia!